Extraordinarily powerful, both in terms of its aroma and taste. It is obtained after having dried the grapes for a long period of time, then after slow fermentation and almost endless aging in barrels. 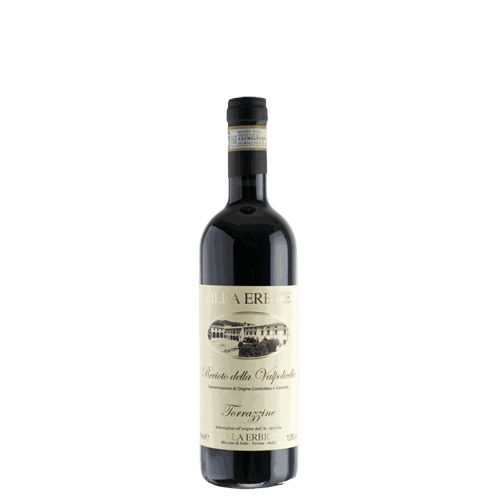 The result is a red dessert wine with the wonderful fragrance of ripe red fruit, rich black cherries, sweet and endlessly lingering on the palate.